Are you familiar with National Restaurant Week? During this period, from 11 to 27 March 2019, you can enjoy a special 3-course surprise menu. 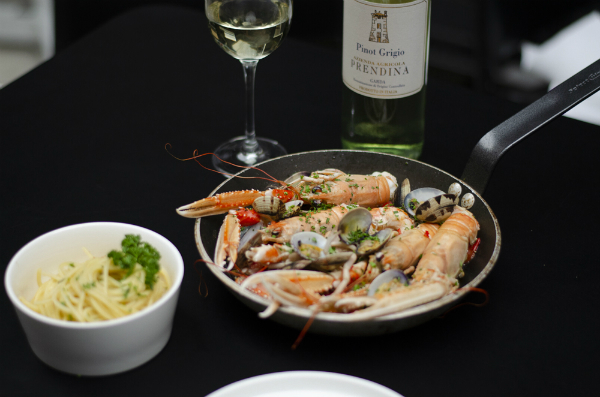 Kazerne guests who book online through organiser Dining City can enjoy a delicious surprise menu with an Italian touch from our chef Giovanni Gabana. If you prefer a vegetarian menu or if you have any other diet wishes, let us know in the reservation and the chef will come up with a tasty alternative. Make your reservation via Dining City’s website.